I usually stick to my three signature scents and don't veer off course depending on seasons or even new and better scents that may come out. However, Scentbird has made it really easy for me to explore new scents and even try them at home for a few days before deciding whether I'm interested in making a purchase or not. Scentbird works easy, fast, and it's very affordable. It's a subscription based service: you sign up, fill out some easy questions related to your current favorite scents and personality, and voila! the site recommends some new and divine new designer fragrances you can try out at home for a very low fee. The first I tried was Chloe Roses and I've been hooked ever since the sample size tube came to my door. In fact, I ordered the biggest size I could get because I knew this scent had just become my fourth signature scent. So are you like me and have a hard time shopping for perfumes? 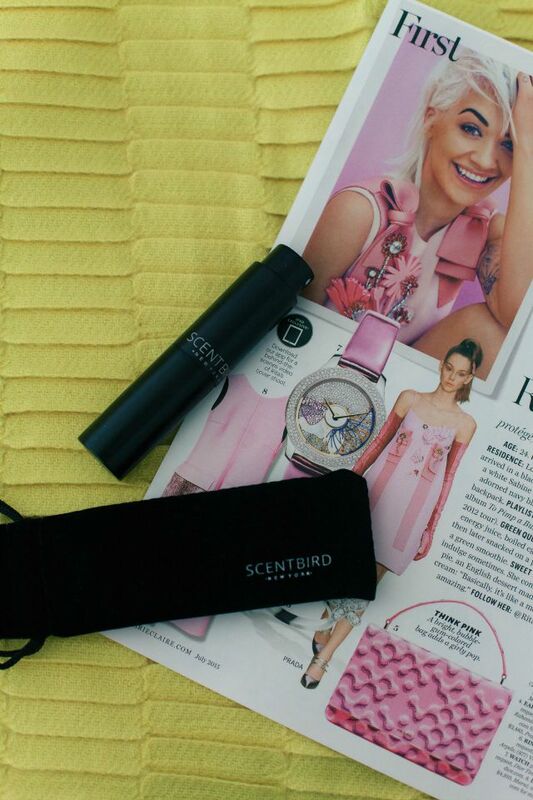 Try out Scentbird at home and save yourself the headache of smelling a million different scents at a crowded department store in order to buy one you just know you'll love for a long time to come. 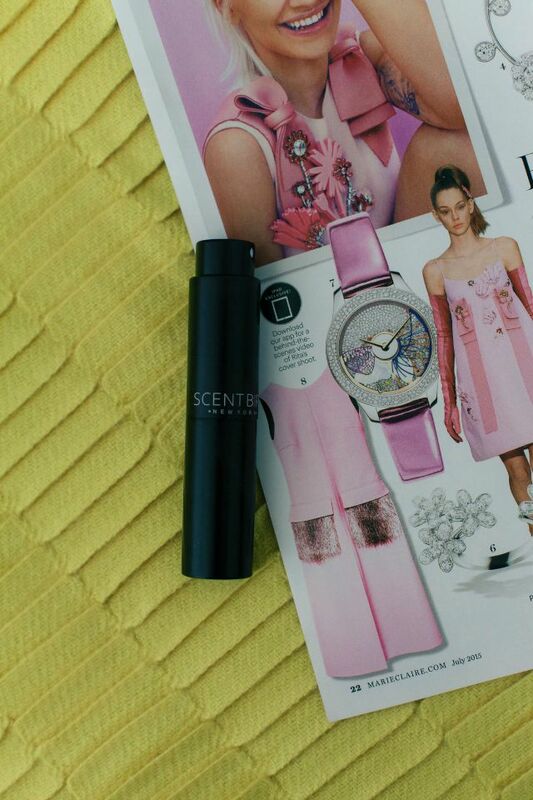 This post is brought to you by Scentbird - a service I love - and the opinions expressed herein are 100% my own. Such a great way to sample fragrances! I go through phases! Love this idea! What a great idea. Picking out a scent at the department store is too difficult. I don't know if I'll love something after just a few minutes. I love that this gives you the chance to try a scent for a longer period of time before committing. now this is one subscription that I might actually sign up for! It's impossible to find a new fragrance when perusing the fragrance section at a department store - but having a couple delivered to my house each month to try? That I would do!